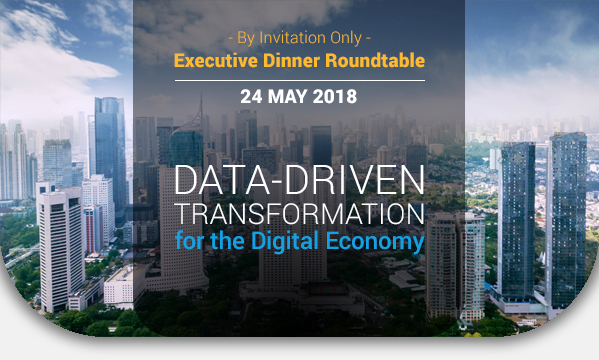 CIOAA is pleased to invite you to attend a special invitation-only Executive Dinner Roundtable to share ideas and insights on data-driven strategies for a successful transformation in the digital economy. As businesses move towards a data-driven future, leaders must arm themselves with the right digital tools to extract tangible business value from their voluminous data assets. Use-cases and success stories of harnessing the power of data. Register now and we look forward to your valuable participation in this exciting thought leadership exchange!